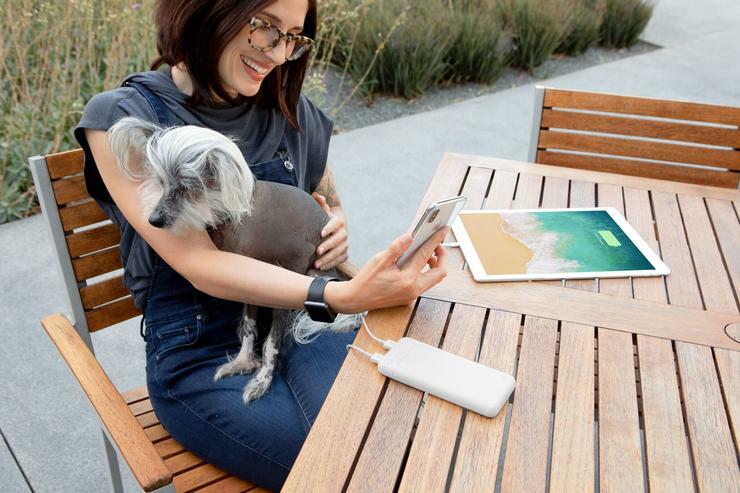 Belkin has launched the Boost Charge Power Bank with Lightning Connector, a MFi-certified power bank to recharge via Lighting cable. The new power bank is available in 5,000mAh and 10,000mAh variants. Smart circuitry detects the connected device to deliver optimal charging, while a safety triangle monitors heat, voltage, and circuitry for safe operation. The Boost Charge 5k Power Bank with Lightning Connector is available for $69.95 and the Boost Charge 10k Power Bank with Lightning Connector is available for $89.95. For more information, visit belkin.com/au/.